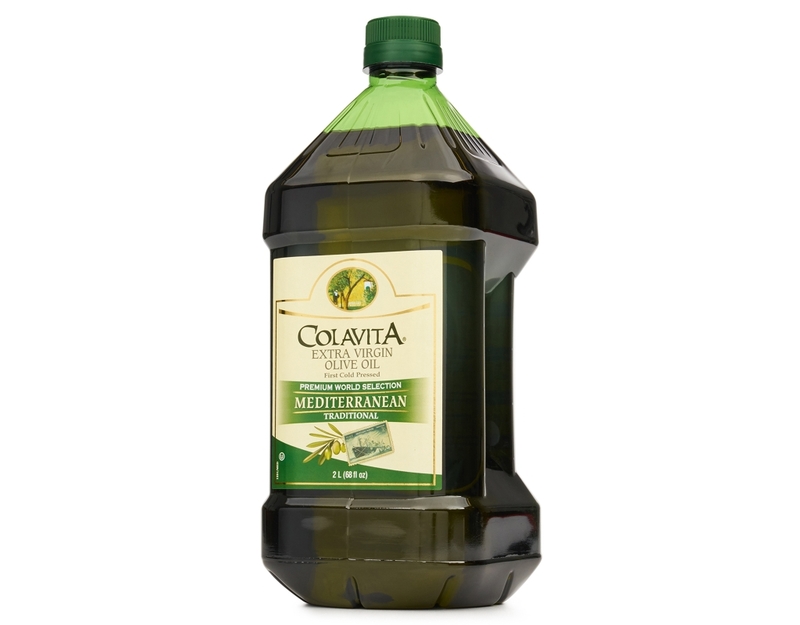 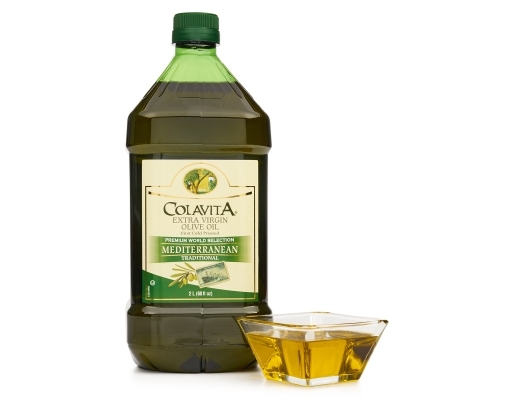 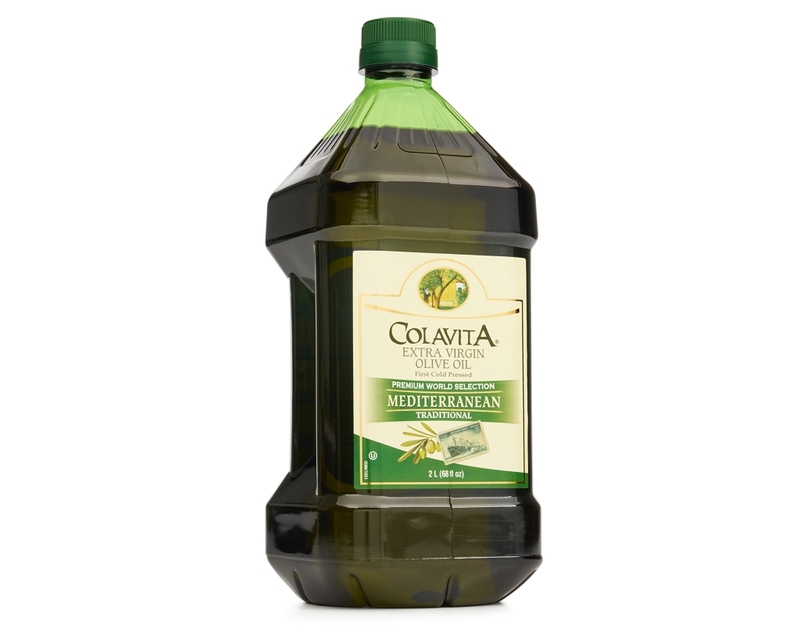 Colavita Extra Virgin Olive Oil is the perfect every day oil with delicate flavor that has the perfect balance of fruity and spicy notes. 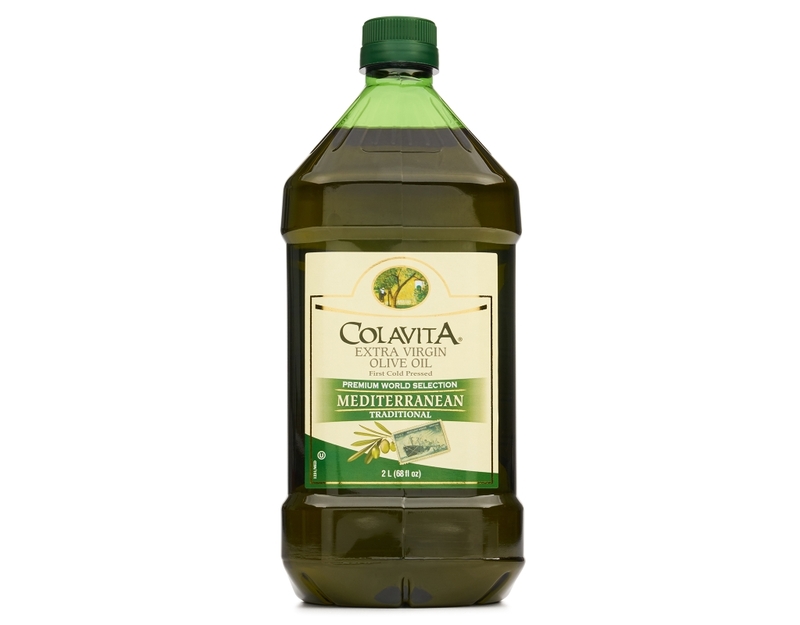 Colavita sourced selections from new harvest oils to create this traditional flavor, which has been the trademark of the Colavita family legacy. 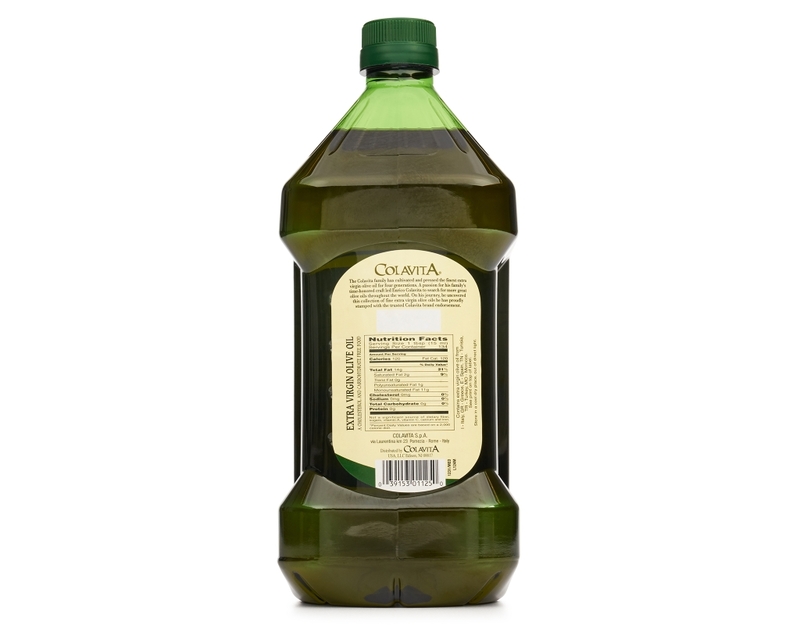 It is an ideal oil for virtually all of your cooking needs, from light saute-ing to drizzling over your favorite dishes. Imported from Italy. 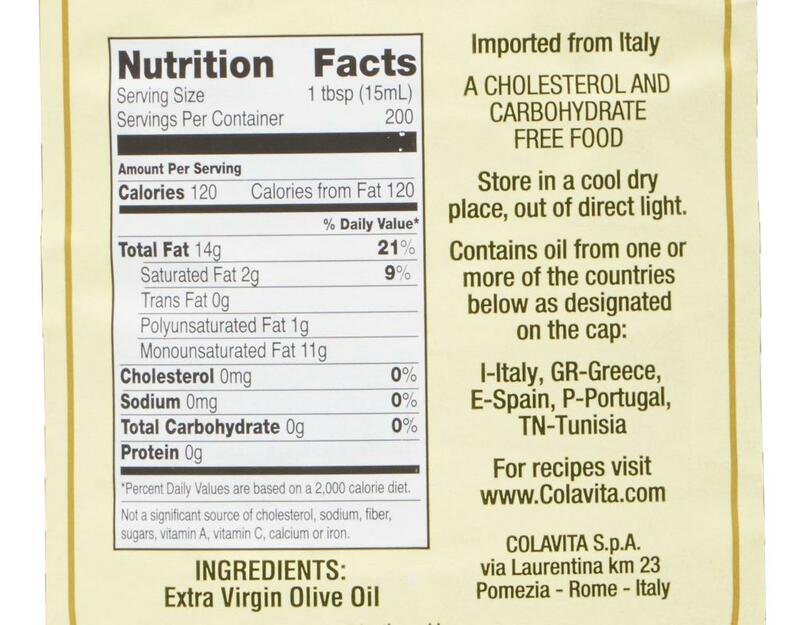 Contains oil from one or more of the following countries: Italy, Greece, Spain, Portugal.